THUE THIEN-HUE (VNS) — A group of American doctors and medical staff is going to visit the central Thua Thien-Hue Province next week, to offer local residents charity health check-ups and medicines. 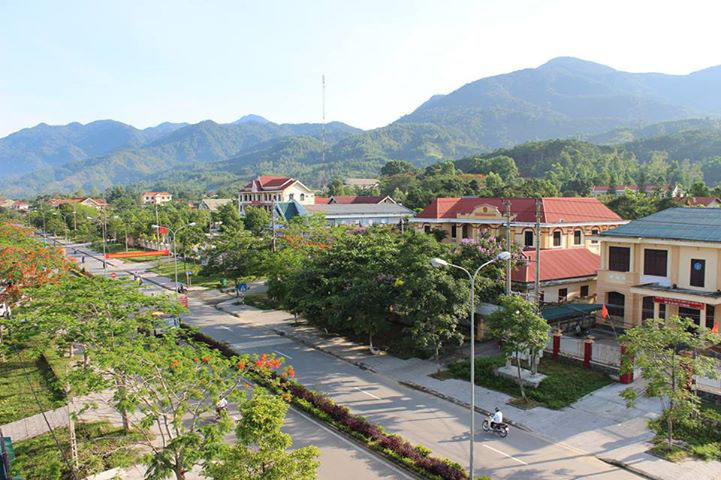 The group, comprising 18 doctors and staff and 13 supporters, will examine an estimated 600 residents in the mountainous A Luoi District and Hue City. Its local coordinator, the province's Union of Friendship Organisations, will provide 16 interpreters to aid communication between the medical group and the local people. The week-long visit from April 27 to May 5 is being conducted as part of a mission by American non-governmental organisation Vets With a Mission, which expects to spend VND400 million (US$19,000) on medical expenses. Visits by Vets With a Mission's doctors have been an annual treat since 2012. The American organisation has offered free check-ups to 3,061 residents in the districts of Quang Dien, A Luoi, Huong Tra and Hue City.